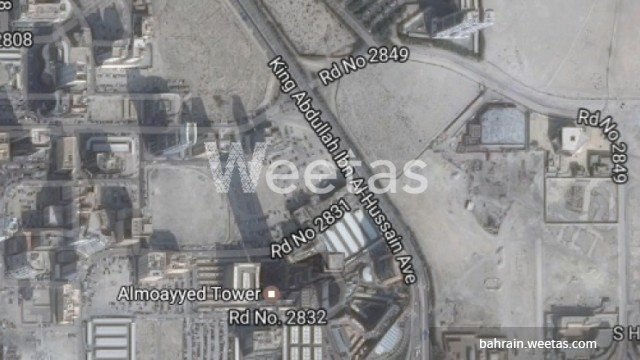 A large land B10 classification is available now for sale in Seef district, the Kingdom of Bahrain. The land sprawls over a total area of 686 square meters and it lies in a premium location overlooking two streets. It is suitable for establishing a fancy residence. The price is BHD90 per square foot.